In celebration of John F. Kennedy’s 100th birthday on May 29, 2017, JFK: The Lost Inaugural Gala opens a window into the glamour and excitement that descended on the nation’s capital for his 1961 inauguration. 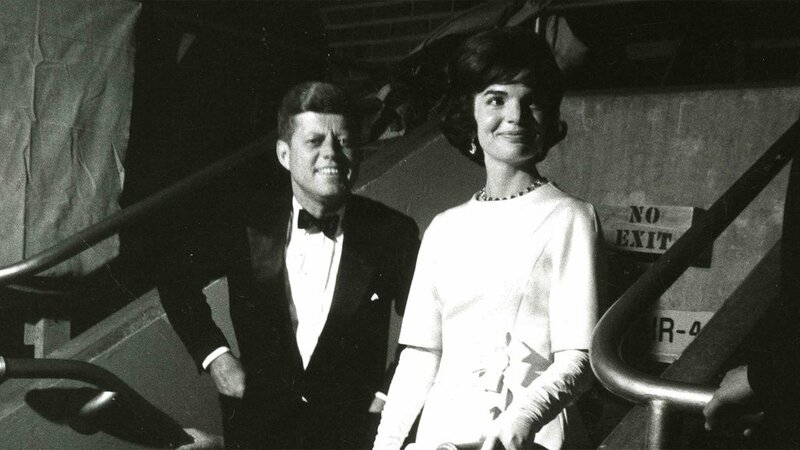 Enjoy performances from Frank Sinatra, Ethel Merman, Harry Belafonte, Ella Fitzgerald, Nat King Cole, Gene Kelly, and more in this presidential gala event taped in 1961 but never broadcast on television. On CPTV: Monday, June 12 at 10 p.m.